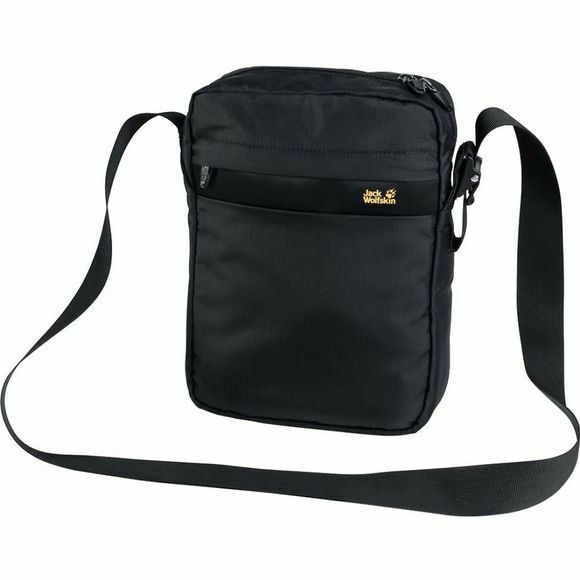 The Purser XT Shoulder Bag from Jack Wolfskin is an e-book / tablet format handbag for travel, shopping or the daily commute. There's space for your purse, phone, travel documents, a snack and reading materials–in hard copy or digital format. Internal pouches, a key clip and a lined tablet compartment keep all your important items well organised and easy to access. The clasp buckle on the shoulder strap is quick and easy to adjust to the length that suits you best.